What you need to know to rise up, resist, and be the change. It's been a week like no other. 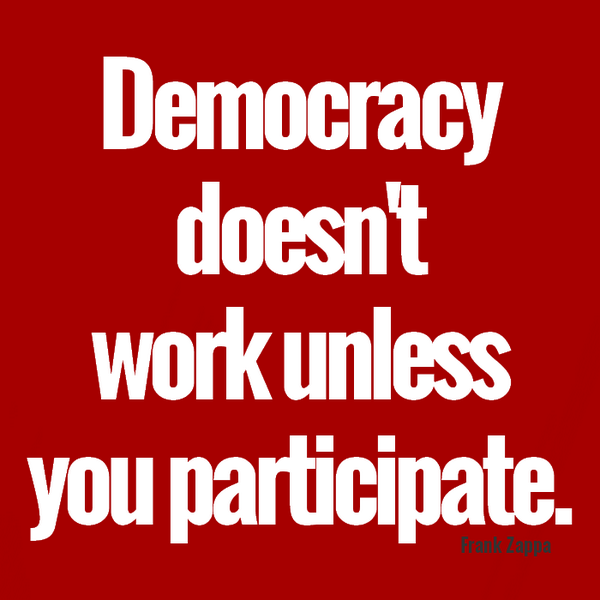 Taking back our democracy, vote by vote, at the polls this November is crucial. Read on, and marvel at just how many chances you have this week to make a difference. Then get out there and make it happen! Rally with advocates and elected officials on Boston City Hall Plaza outside an event featuring U.S. 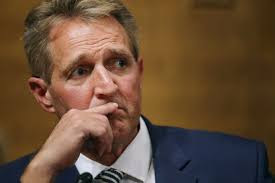 Senator Jeff Flake, a key member of the Senate Judiciary Committee, who voted to move Kavanaugh’s nomination forward. We'll be calling on Senator Flake and all Senators to reject Kavanaugh’s nomination, and make clear that a vote to confirm Kavanaugh is a vote to betray women and sexual assault survivors. Join us every Sunday evening to propose an action for the week or to connect to a "Champion" who will host and facilitate an action event. All actions will be publicized in the Muster every week, as well as on our website calendar. 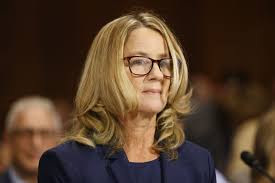 Send an old-school thank you card to Dr. Blasey Ford. It would be amazing if the post office had to truck them all into the university. It's been suggested we send a postcard instead of sealed mail for security reasons. 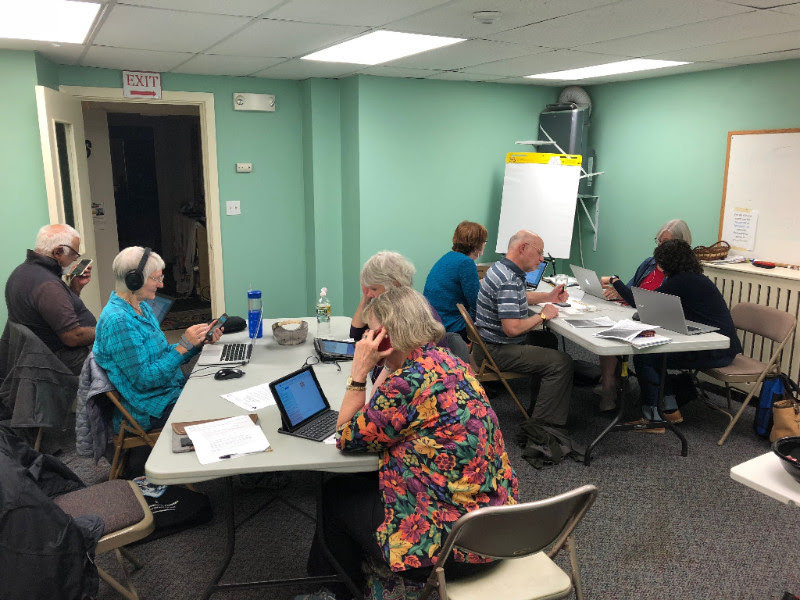 Tuesday, Oct 2: Yes On 3 Phonebank at First Parish in Lexington, 6:00-9:00 pm. RSVP here. Wedensday, Oct 3: MA Coordinated Campaign Phonebank with Lexington Town Dems at Monroe Center for the Arts, Room 104, 6:30-9:00 pm. Learn more here. Remember to bring your laptop/tablet, phone, headphones/earbuds, and charging cord. 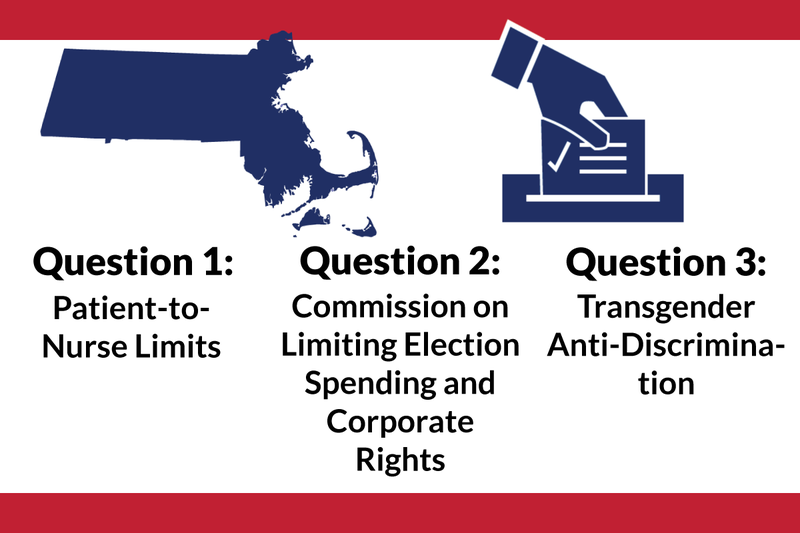 Still have questions about Questions 1,2, and 3 on the MA ballot this November? We are proud to be co-sponsoring this forum at Robbins Library in Arlington featuring presentations on the three questions on the Massachusetts ballot. Organized by the Arlington Democratic Town Committee, the event is free and open to the public. See this link for details. Sponsored by LexPride, Temple Isaiah, and Temple Emunah, this forum is free and open to the public. Speakers include Rabbi Perlman and Mason Dunn, Executive Director of Massachusetts Transgender Political Coalition & Co-Chair of YesOn3 campaign. RSVPs are appreciated. 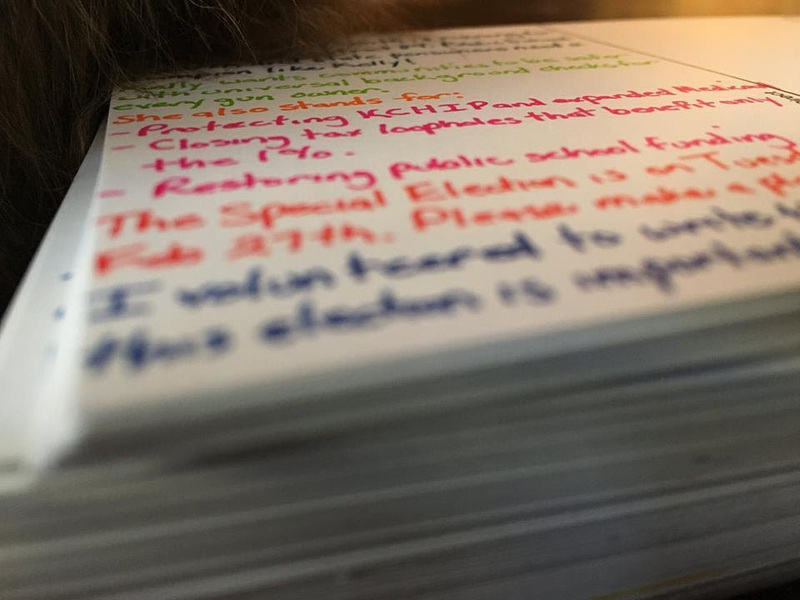 Join Marci at Ride Studio Cafe in Lexington to write postcards; RSVP to democracy@minutemanindivisible.org and check our MI Calendar for any updates. Nancy is an experienced leader and a lifelong public servant running for Congress to fight for Florida families. 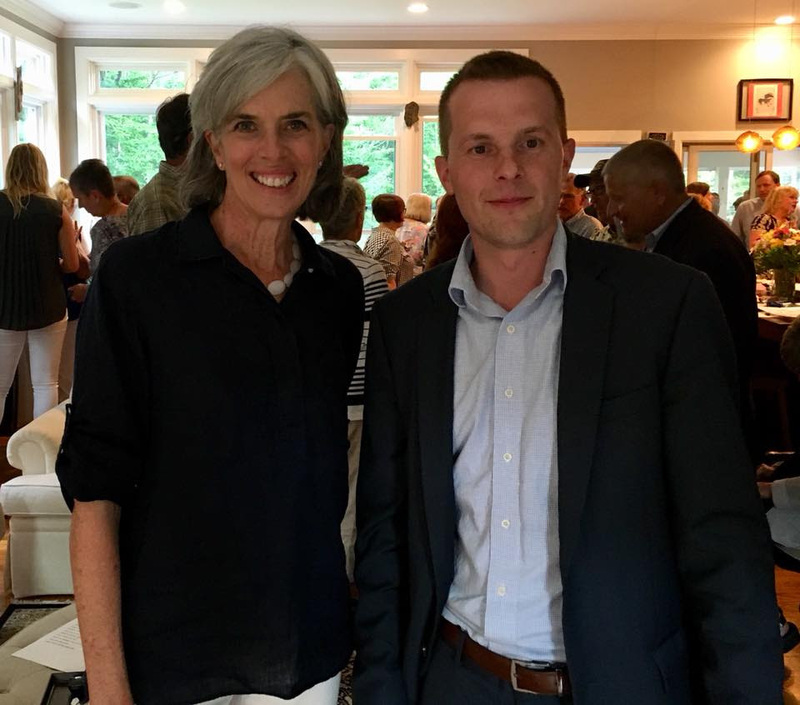 Ambassador Soderberg has served in the United States Senate, the White House, and at the United Nations. In the White House, she was the first female Deputy National Security Advisor, and as an Ambassador to the United Nations, she was instrumental in bringing peace to the conflict in Northern Ireland. Please join Nancy for a luncheon hosted by Congressman Joe Kennedy III and Katherine Clark at the UMass Club, 1 Beacon St., 32nd Floor, Boston, MA. RSVP and donate here. There can be no lazy Sunday afternoons until after the midterms! 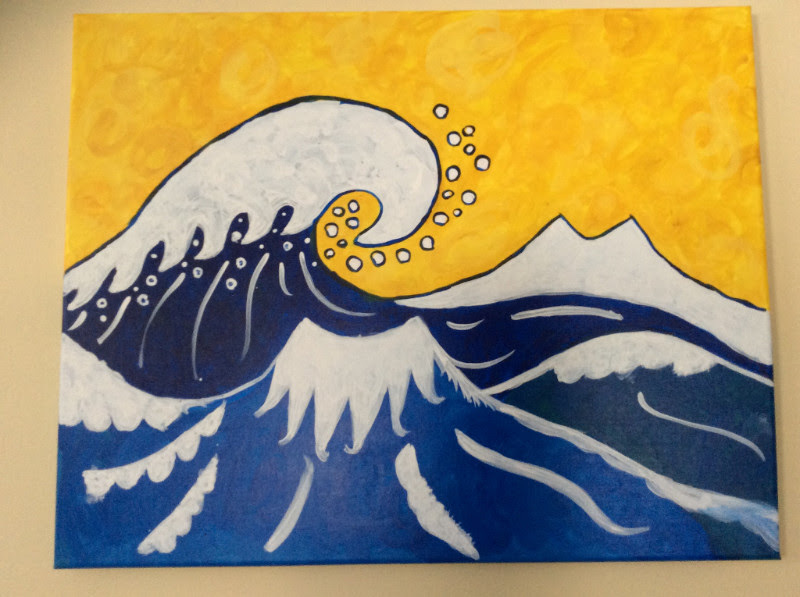 Join up with allies in Concord for postcarding, phonebanking, and texting. Meet in the Parlor of First Parish in Concord, 20 Lexington Road, Concord, 12:00-2:00 pm every Sunday. 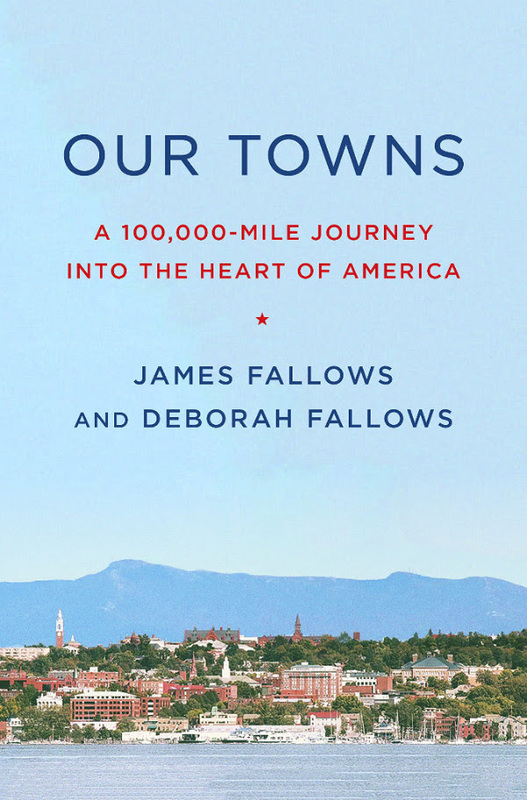 The Book Club has chosen Our Towns by James and Deborah Fallows for their October read. The authors visited small cities and towns across the entire country to learn more about what is really happening in places that big media outlets usually ignore. Although our national politics is often characterized by deep divisions and lack of faith in the ability of government to solve problems, at the local level they found numerous examples of people working together to create livable communities that provide good opportunities for their residents, even in the face of serious challenges. Contact Lisa Baci to learn more about the MI Book Club. There's not enough room in this Muster for everything on our calendar - make sure you visit our MI Calendar to find out about even more ways to join us and make a difference!